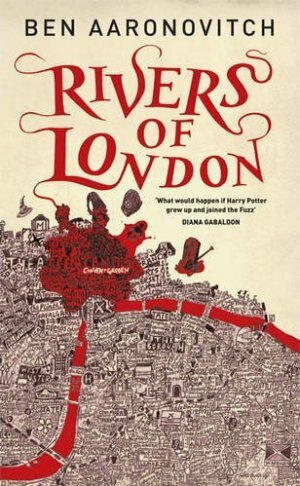 Temporarily Significant: Rivers of London: UK Launch! Without wanting to spoil anything for people who haven't read this will we see more of Lesley in Moon Over Soho? I think it's safe to say yes. Curse Amazon and their terrible selling-me-online-books with the atrocious US cover (and title) ways.